In 1907, Abel Rossignol, a 21-year-old carpenter, made his first pair of solid wood skis at the foot of the French Alps. 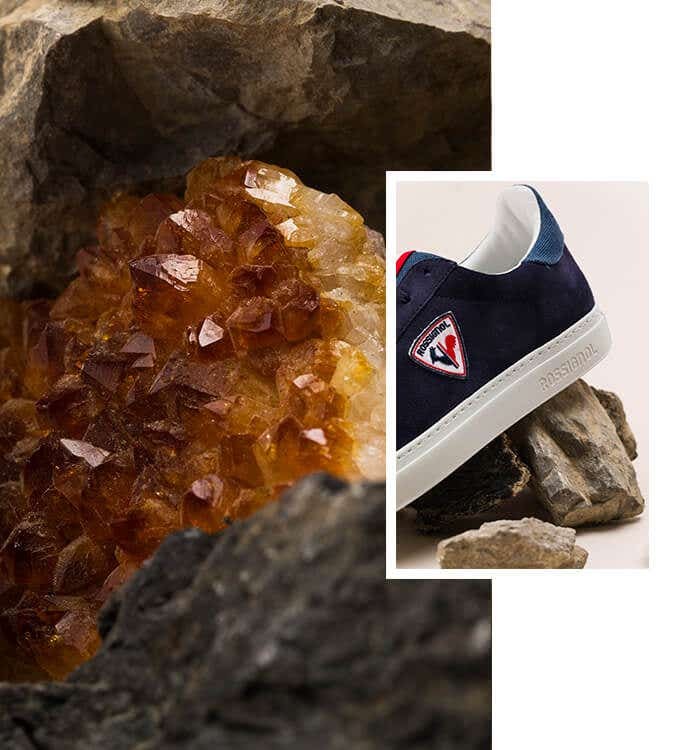 As a tribute to the founder, the Abel sneakers are the start of our sneaker collection. 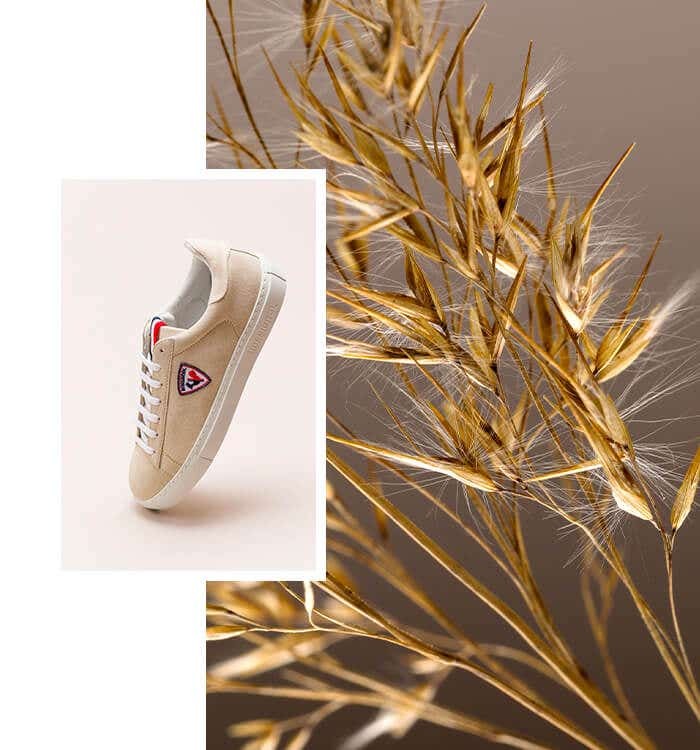 Made in Italy, our sneakers are a timeless and classic style meant to be a staple throughout your summer adventures.